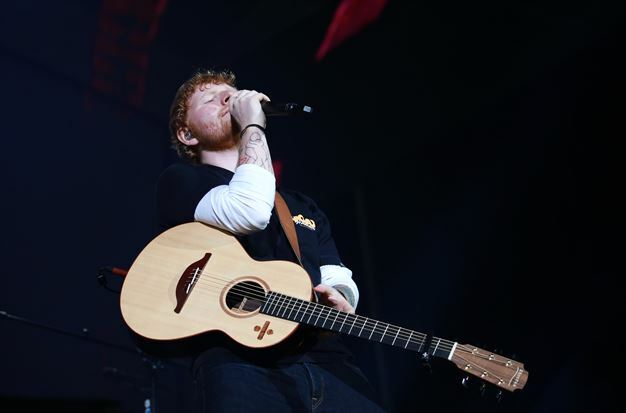 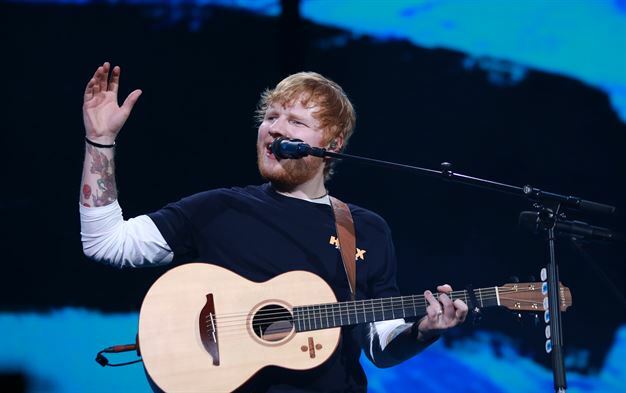 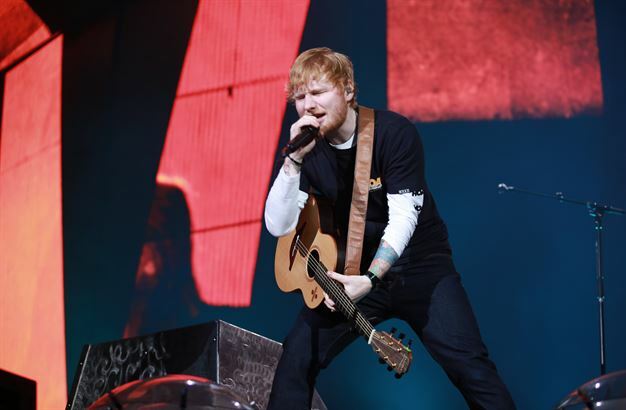 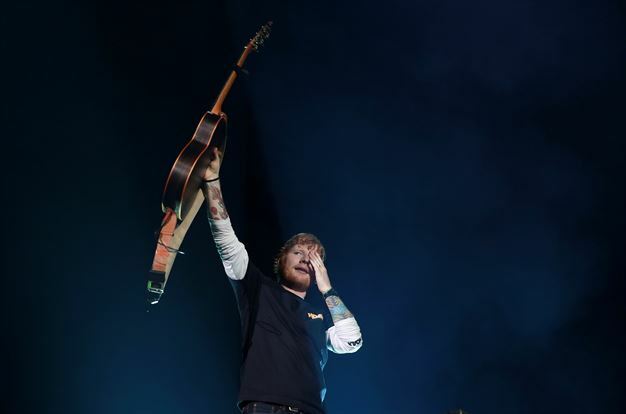 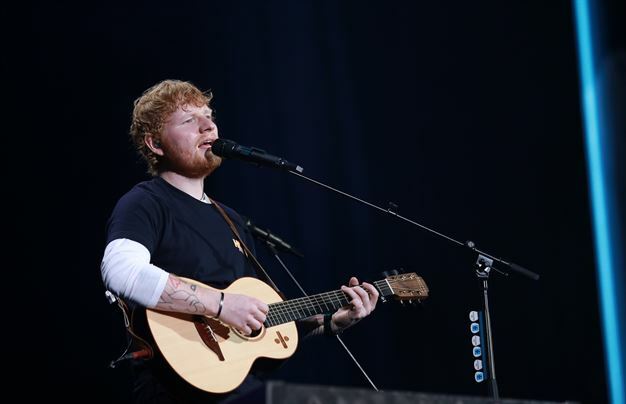 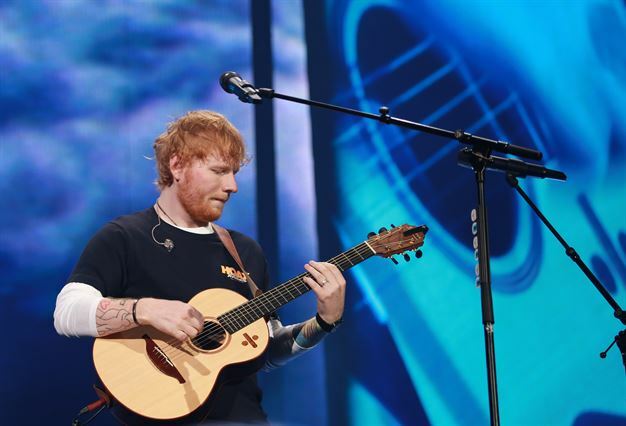 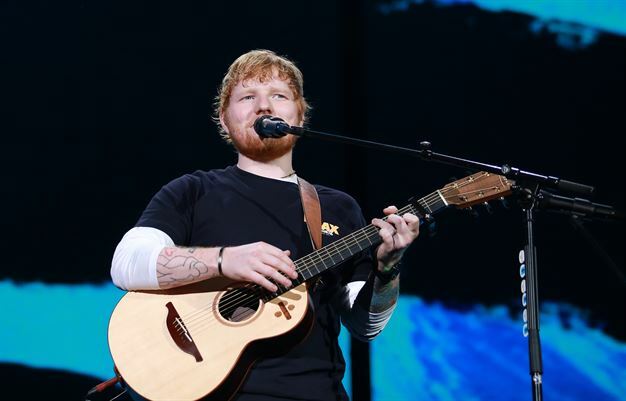 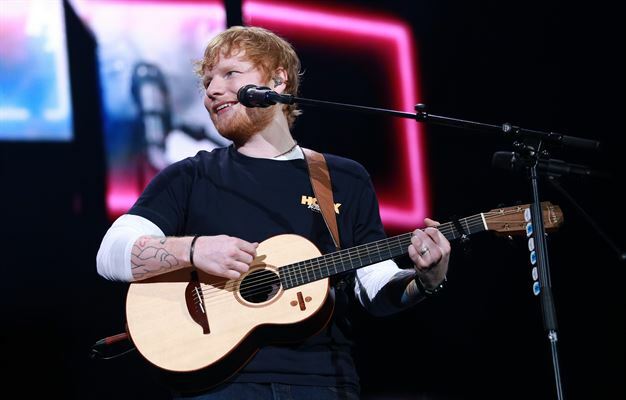 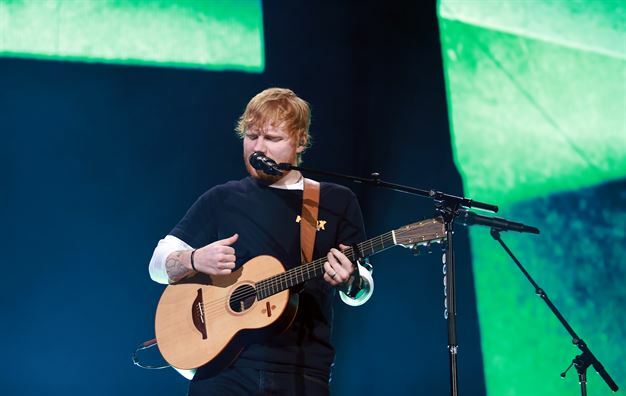 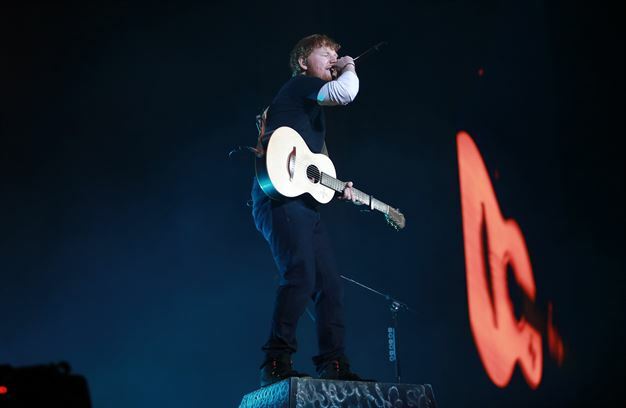 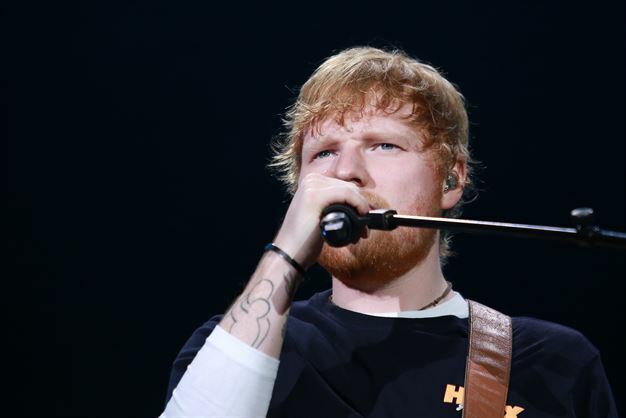 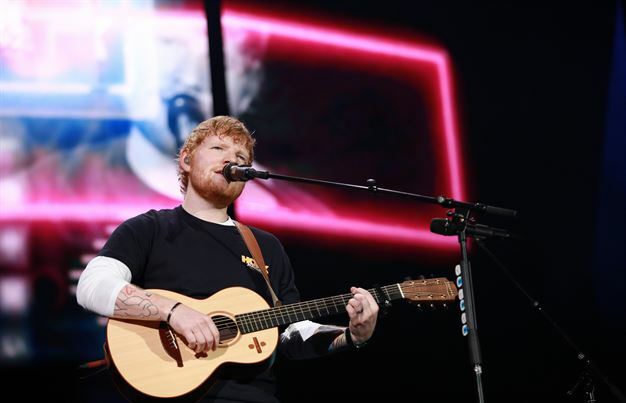 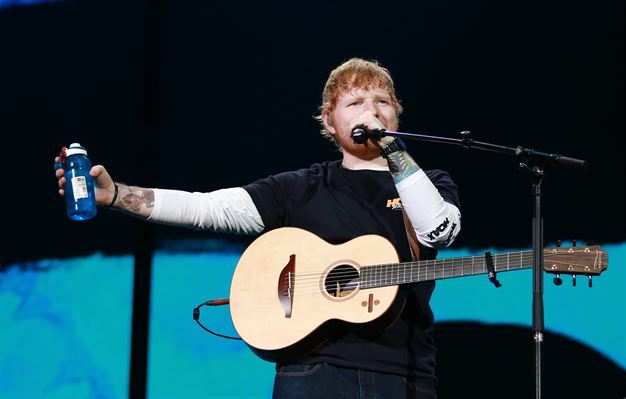 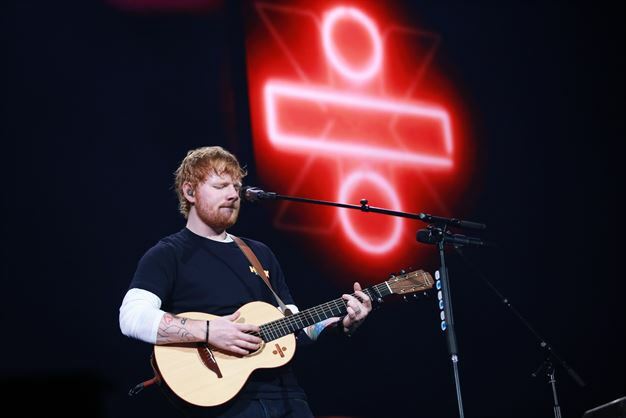 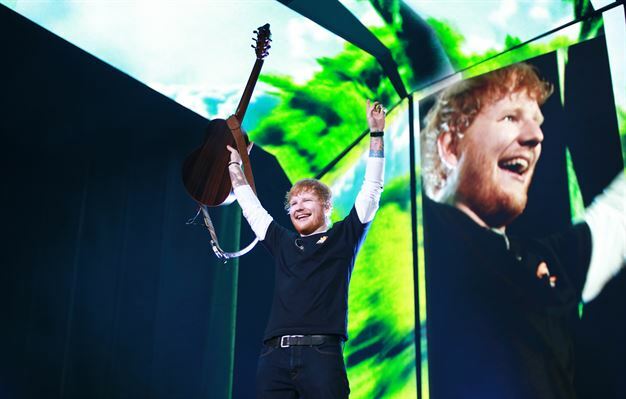 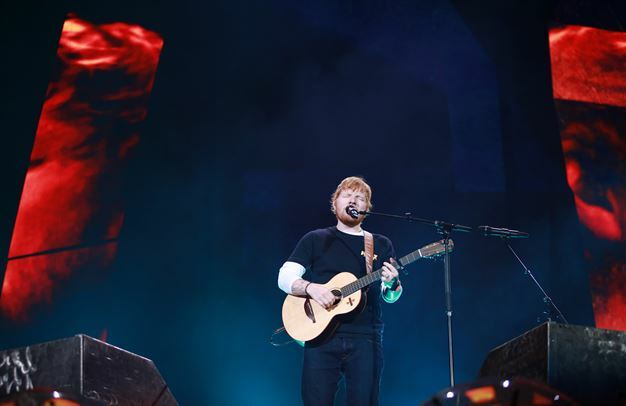 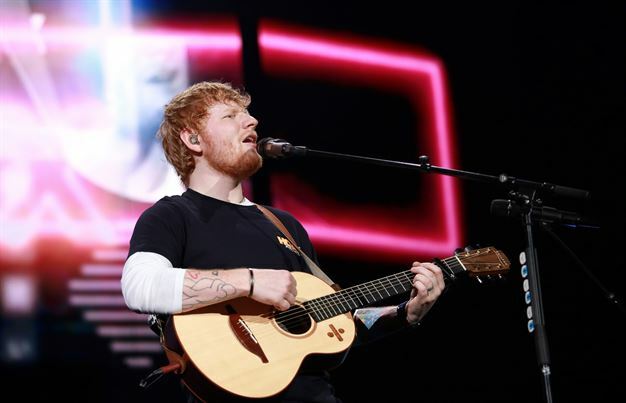 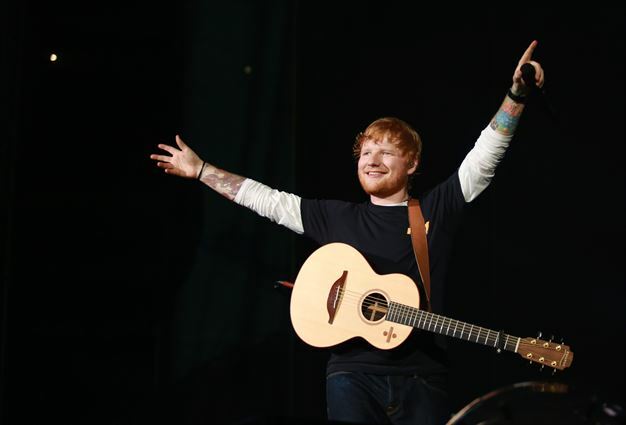 Ed Sheeran onstage at Cape Town Stadium. 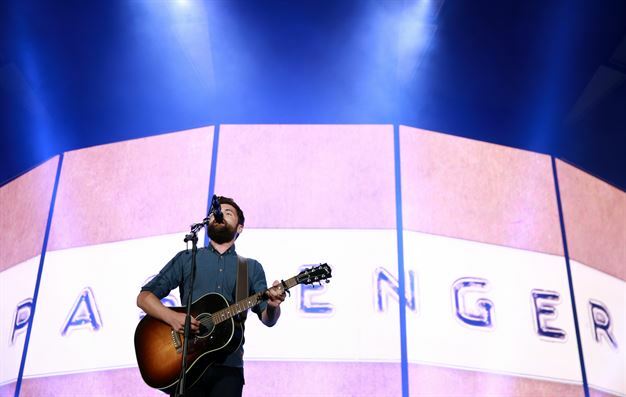 Photo: Nardus Engelbrecht. 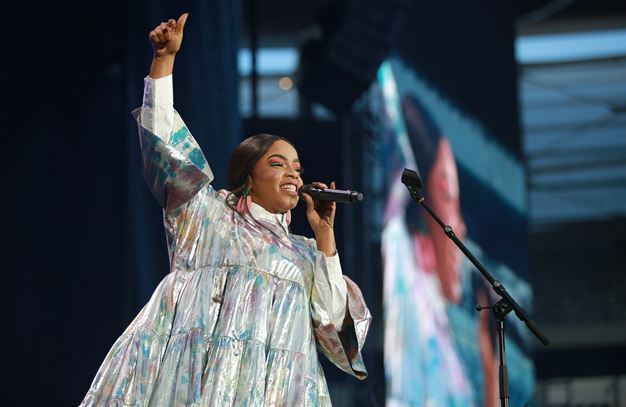 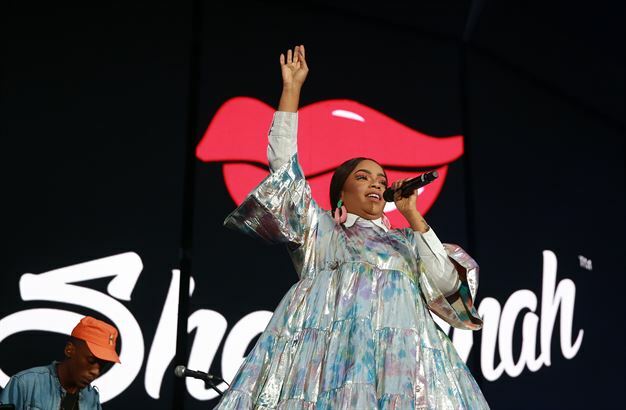 Shekhinah onstage at Cape Town Stadium. 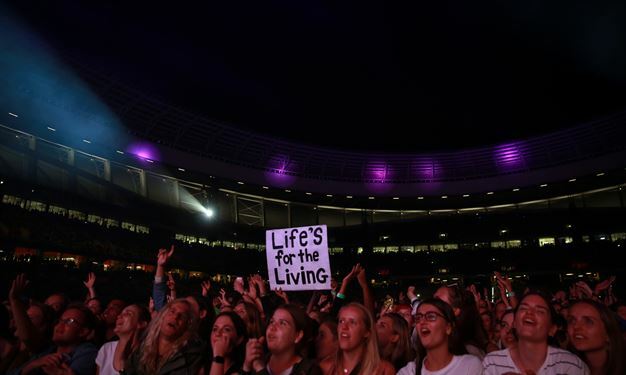 Photo: Nardus Engelbrecht. 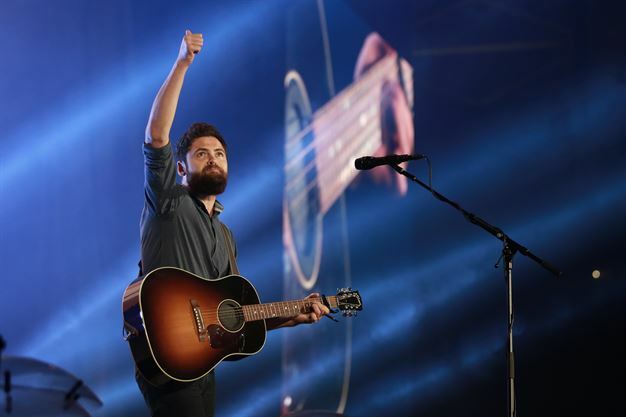 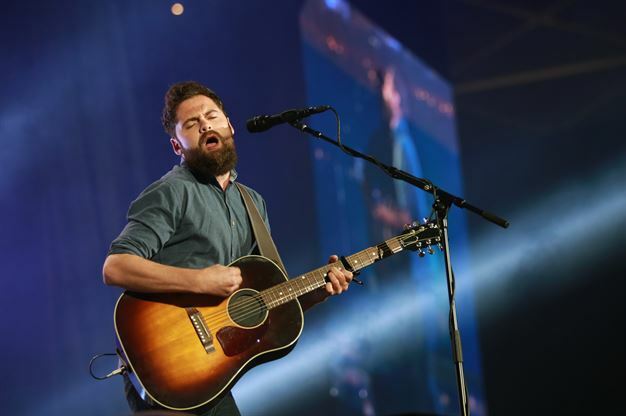 Passenger onstage at Cape Town Stadium. 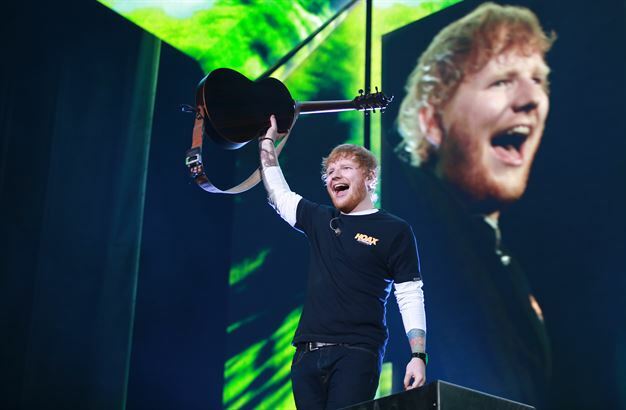 Photo: Nardus Engelbrecht. 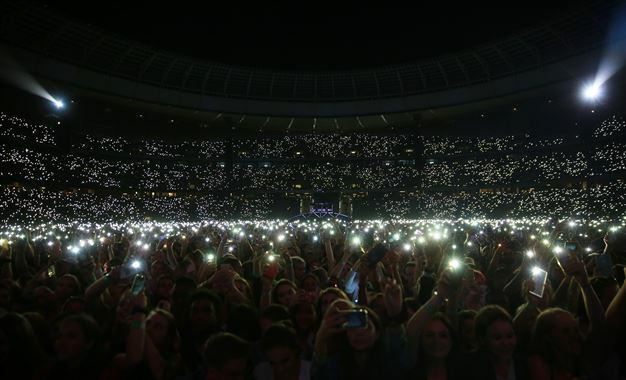 Ed Sheeran fans at Cape Town Stadium. 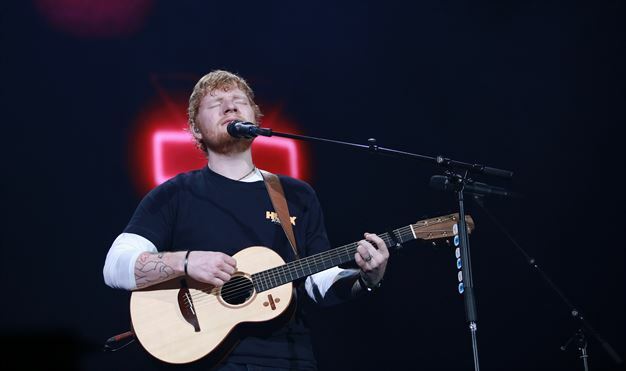 Photo: Nardus Engelbrecht.